Garofalo, the quality Italian pasta producer, has become the latest brand to invest in online retailer Ocado’s Shop In Shop platform. 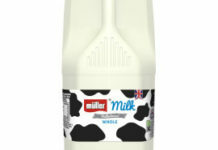 Ocado offer brands an opportunity to show case their entire range to consumers in one convenient place on their site. Garofalo’s brand shop will highlight the range of pastas they offer, including regular and speciality cuts, whole wheat organic pasta and children’s organic pasta. There will be a wealth of information for consumers to learn about the history of pasta, what’s in the making of quality pasta and what are the translations behind the Italian pasta names. Consumers will also be able to view recipes and cooking videos, presented by MasterChef finalist Sara Danesin, as well as tips on the best sauces for different pasta cuts. 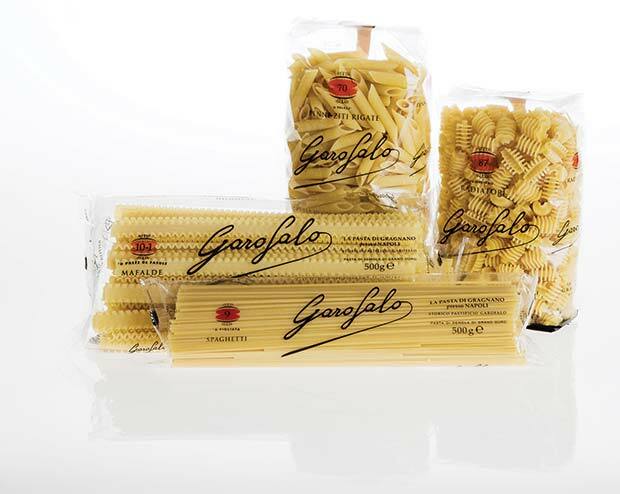 The Garofalo brand shop will be the online destination for consumers to buy and be informed about pasta. Garofalo has been trading with Ocado since 2009 and has seen steady growth over the four years with 38 lines of the authentic Italian pasta now available through the online store, the largest range of pasta of any brand in Ocado. The Garofalo brand shop is located within the Food Cupboard shop on the Ocado website.